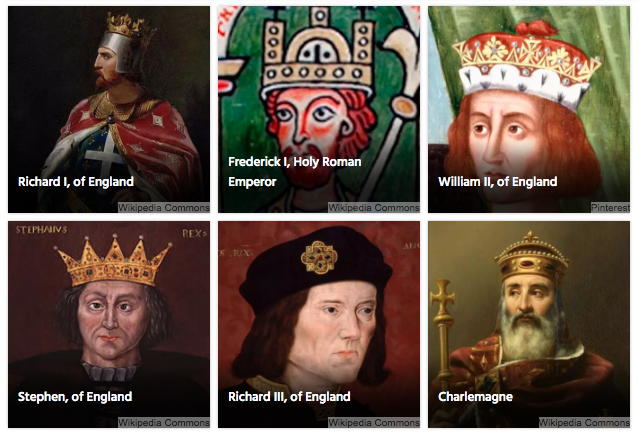 Can You Match the Medieval King to Their Cause of Death? Nine kings, nine causes of death. How well do you know these kings?